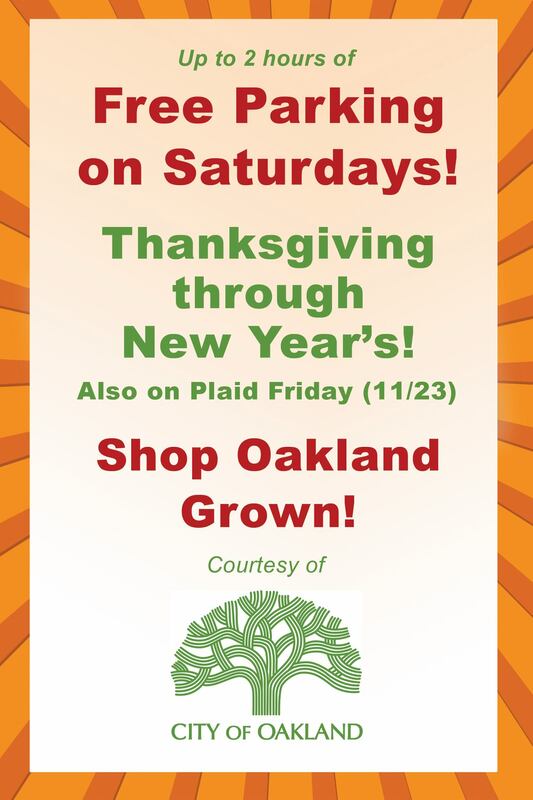 Wonderful news for Oakland holiday shoppers! The city of Oakland has announced that there will be free parking at meters on Saturdays between Thanksgiving and New Year’s Day. How great for all of us who want to support our local Oakland businesses. Please continue to observe the time limits (or you may still be ticketed) and we’ll all have a great holiday season! 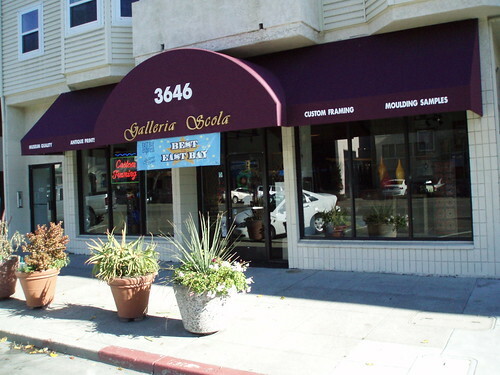 This entry was posted on Monday, November 19th, 2012 at 1:03 pm	and tagged with community, Oakland and posted in Oakland, Specials. You can follow any responses to this entry through the RSS 2.0 feed.